I have developed messaging and content plans for a variety of digital marketing efforts from traditional ads to site promos, contests, emails, and newsletters. I've rounded up a few examples of my recent work here. These ads were created to promote the Eli Lilly-sponsored "Life with Type 1 Diabetes" mini-site on Disney Family.com and the "Disney Baby Little Character Contest" on DisneyBaby.com. The "Everyday Challenges, Everyday Magic" tagline was used on both the Type 1 site and in advertising. Here it's paired with two feature contributors to the site, both moms of kids with type 1 diabetes, to clearly position the site as a parent-centered resource. 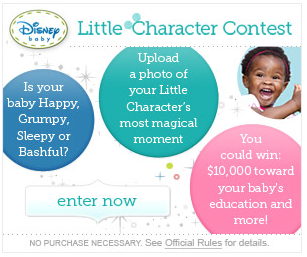 The name I came up with for the first Disney Baby contest, the "Disney Baby Little Character Contest", reflected both the Disney Baby brand and the theme of the contest. 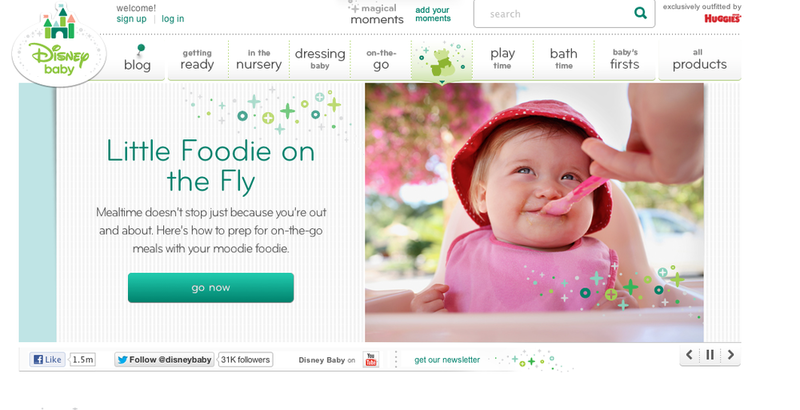 This trio of promos for DisneyBaby.com reflects the core components of the site: the social sharing feature, editorial content, and Disney Baby product. The promo copy reflects the unique Disney Baby brand voice while clear calls to action compel the user to engage further. Content strategy goes hand-in-hand with CRM strategy. The Disney Baby Welcome Email served as a first introduction to the site and the "Disney Baby Magical Moments" newsletter. In addition to drafting copy for this and other emails, I also developed the content plan and editorial calendar for the weekly newsletter.